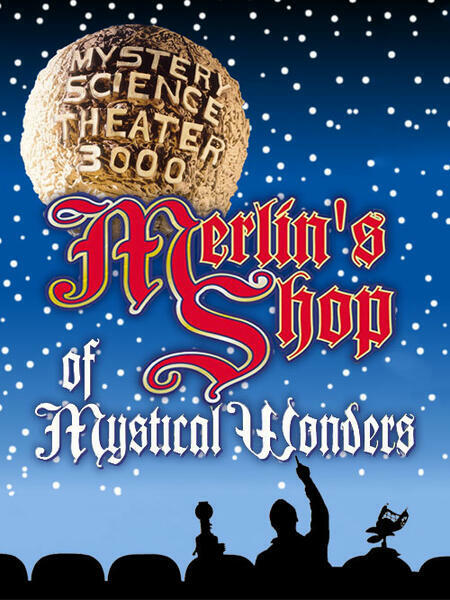 Gather 'round, children, as poor Ernest Borgnine tells you a fantastic tale about Merlin's Shop of Mystical Wonders. 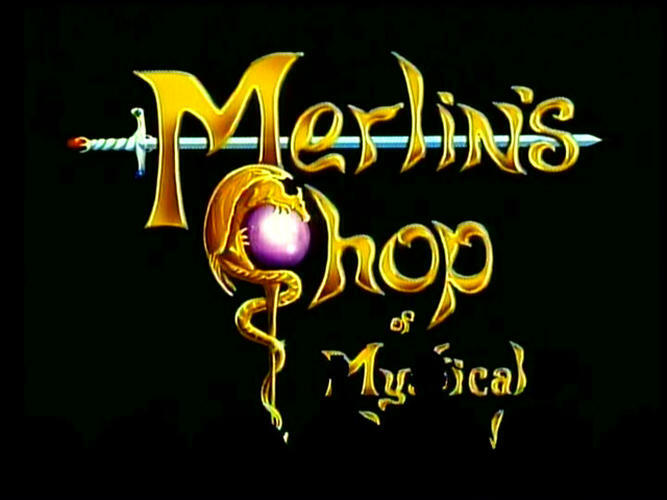 Merlin has fallen on hard times since his King Arthur days, and now runs a second-hand shop in a strip mall, not unlike most people with a degree in Wizardry. If creepy wind-up cymbal monkeys are on your shopping list this week, then you’re in luck! Sure, they may be cheaper on Amazon, but that just doesn’t have the same “totally cursed” vibe. Meanwhile, on the Satellite of Love, there’s flagpole sitting, bot reviews, and adult baby Nelsons! Join Mike, Servo, and Crow as they invite the Lady of the Lake to Merlin’s Shop of Mystical Wonders!